Can you believe that March is almost over and spring is almost upon us? 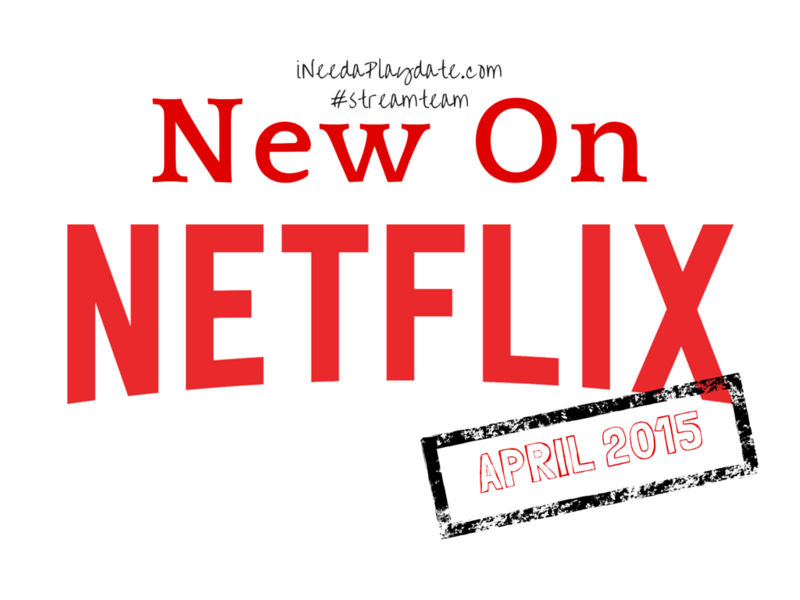 Here are family friendly new releases and last calls for Netflix.com in April 2015. I am especially looking forward to Daredevil. 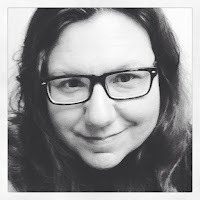 My husband is a big Marvel's fan and I hear a lot about how this may redeem the Ben Affleck Daredevil. 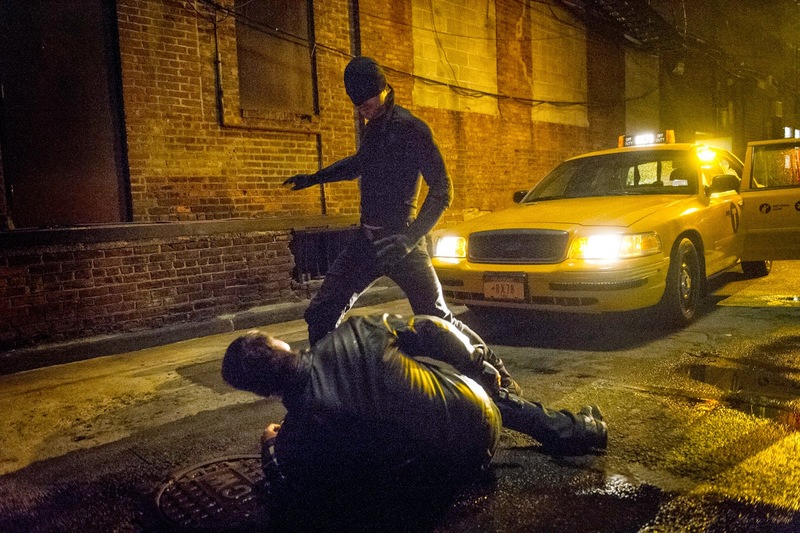 Personally, I am excited that Rosario Dawson as Claire Temple and Vincent D'Onofrio is Fisk. So excited!